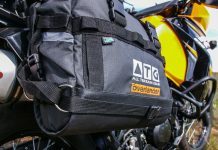 Home Reviews Gear / Product Dunlop hits back in the Adventure Bike Segment! Total concentration, I make myself a promise in the privacy of my helmet; “one day I will ride this gravel mountain pass to watch the scenery, rather than enjoy the corners”. Off course I am talking about Prince Alfred pass. This well-known adventure bike trail joins the settlement of Avontuur with the very popular coastal town of Knysna. My bike is fitted with a set of Dunlop Trail Smart Max tyres and these will be the topic of our story. Dunlop is the world’s oldest and most successful tyre manufacturer! The company was founded in 1888. To their credit, they have more than 138 World Championships, in multiple disciplines. They take pride in 13 consecutive Isle of Man TT wins. 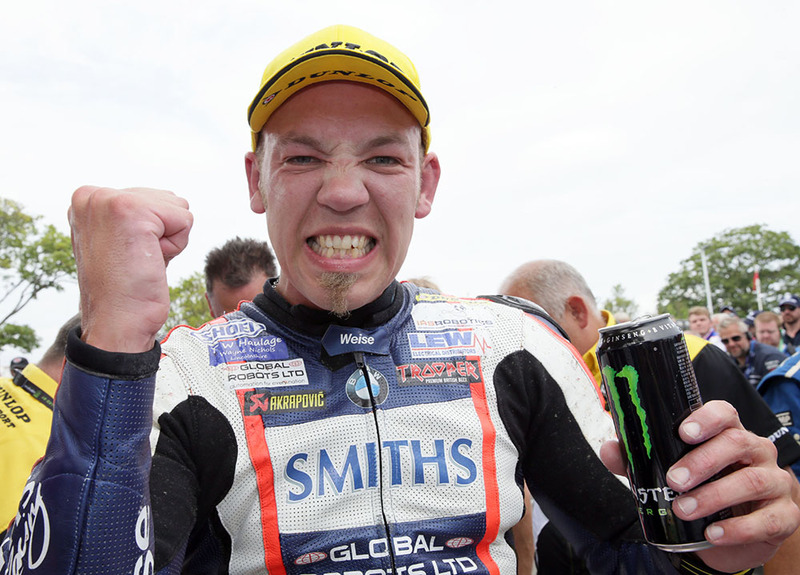 To rub salt into the wounds of their competitors, BMW and Dunlop achieved the new lap record at this famed road circuit in the hands of Peter Hickman earlier this year. 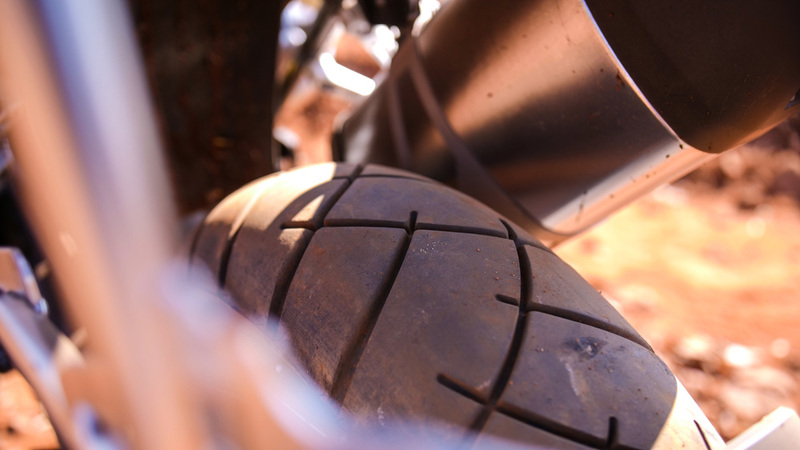 Despite all this, Dunlop as a motorcycle tyre is not well known and supported in South Africa. Hard to understand why. 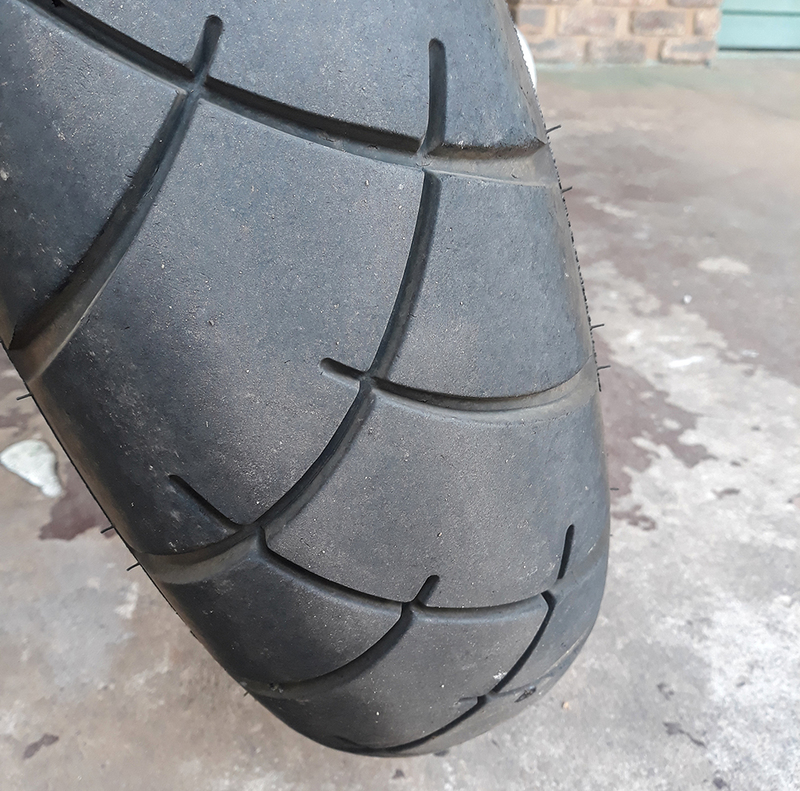 Over time, I have concluded that motorcycle tyre choice is as personal as the choice of underwear. I have been in endless discussions where self-proclaimed gurus defend their choice of rubber to whoever cares to listen. 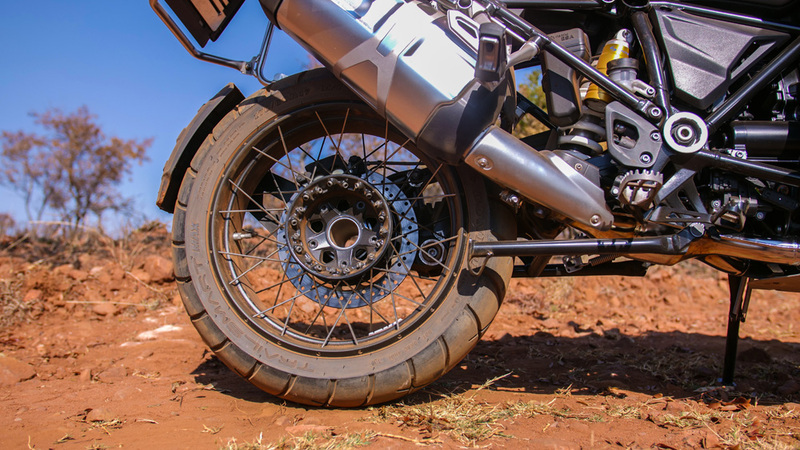 Tyre choice is one of the most hotly contested topics on local adventure bike forums. Let us zoom in for a moment. 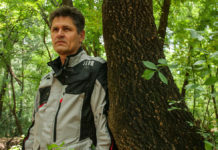 Local adventure riders expect a lot from their motorcycles and equipment. Rightfully so, as our standard of rider is probably the best in the world. South Africa being the reigning GS Trophy World Champions only enforces this argument. Furthermore we are fortunate enough in that SA offers some of the best riding terrain and freedom of movement. Adventure biking is therefore a serious past time for most of us. But these wide expanses of seemingly unlimited riding also come with unique challenges. Most of the population is urbanised, thus getting to the most beautiful destinations often include long periods spent on paved roads. Being a warm, sunny part of the world also means high surface temperatures. Combine this with high speeds and heavy loads and you soon come to realize just how important the correct tyre choice is. 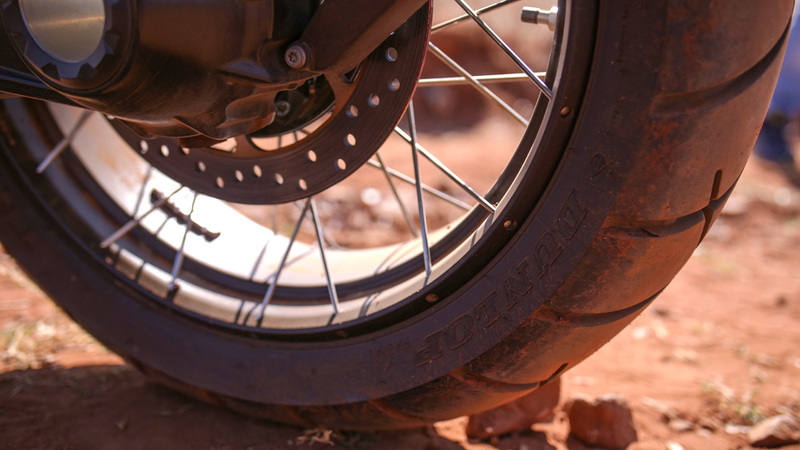 The main consideration is whether to fit the knobbly type tyres that offer good grip on gravel surfaces but limited lifespan or choose the option of a more road based tyre that provides better grip on paved surfaces and also offer much better lifespan. 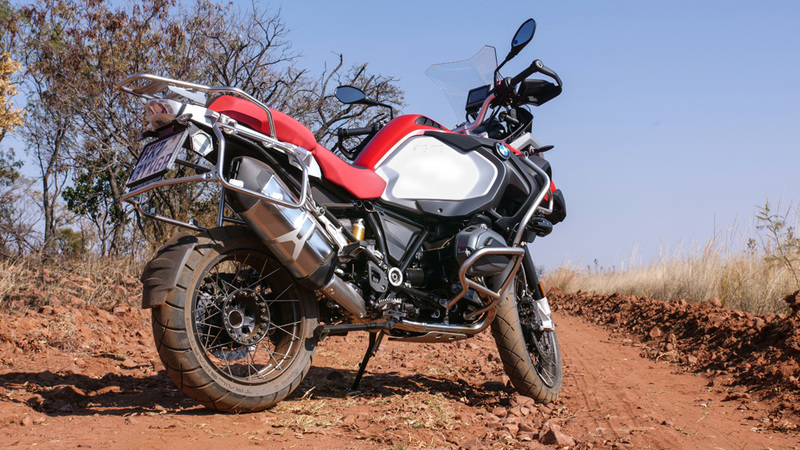 Adventure riders lament the fact that they seldom get more than 5000km on these knobbly type tyres. Combine that with rising tyre prices in recent times and the argument gets stronger for those selecting the more road based option. When I was offered the opportunity to test the new Dunlop, I conceded with a smile and an expectation. I knew very little about this tyre, but knew also that Dunlop could be trusted to production of the highest standard. The first superstition I perform when inspecting a new tyre is to test the compliance of the rubber with my finger nail. This specific example seemed very fresh and the feel of the compound impressed me. So far, so good. Over many years of racing in various disciplines, I have seen the effect of heat cycles on rubber. With frequent heat cycles most tyres gradually dry out and become less compliant. Over time, grip levels start to suffer, which hampers overall performance. On this topic, it must be said that these tyres gripped like new, even after 5000km of all-surface riding. Shortly after fitting these new hoops, I went on an eight day journey, traversing some of the most scenic gravel passes in the fairest Cape. 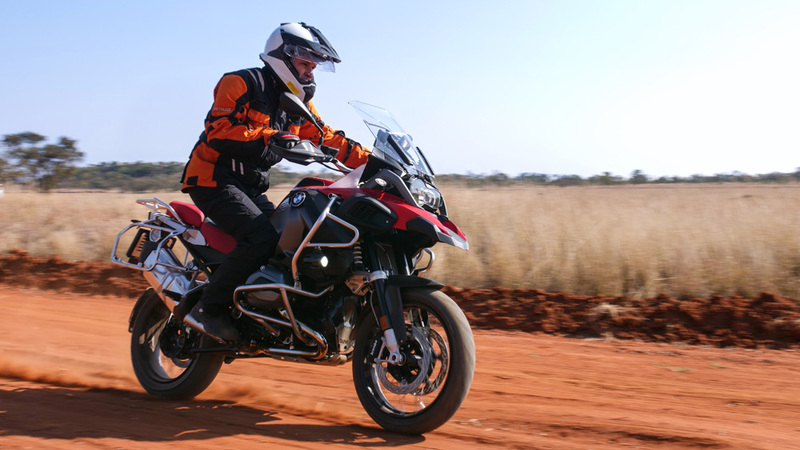 This would provide opportunity to test them thoroughly on a vast array of gravel surfaces as well as the odd paved roads. The tough life of a journalist and product tester! These tyres impressed from the word “go”. Contrary to popular wisdom, I kept the tyre pressures at 1.5 bar front and 1.8 bar rear. I did this while fully loaded with panniers and top box. It helped a lot in smoothing out the ride and I experienced a very cushy feel from both the front and back of the bike. 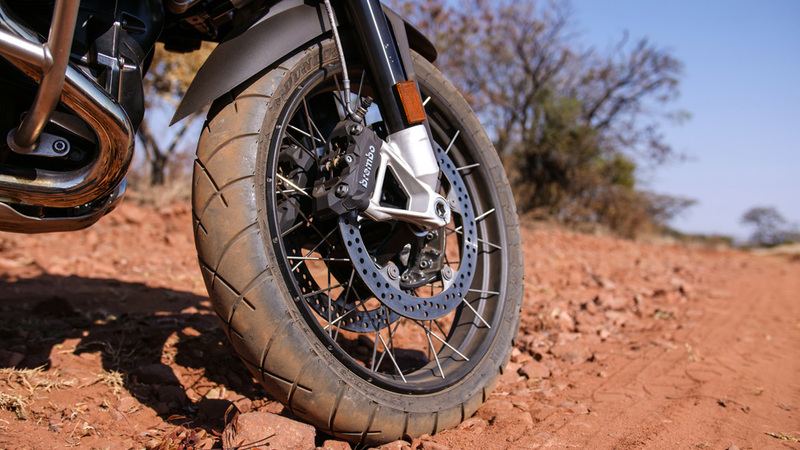 Few riders realize that the tyre provides the all-important first line of suspension. These pressures certainly suited my setup and intended use. I still remember how I laughed in my helmet when negotiating the smooth tar surface of the Huisrivier Pass, just outside Calitzdorp. I was wondering when I would feel the metal panniers scratching against the tar surface. Man, was that an enjoyable moment in time? 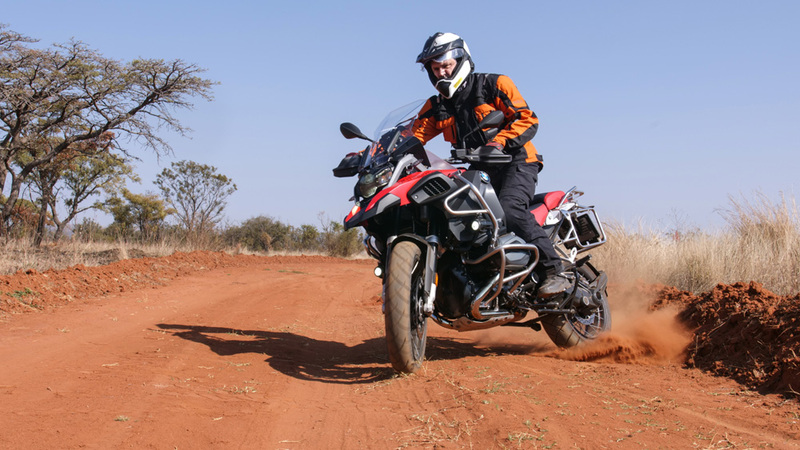 The kind of moment we, as motorcyclists, live for… We have all been in that “zero zone” where it seems that everything is just working perfectly. Respect!! Yet the greatest claim to fame with these new tyres is longevity. With most press releases, where new tyres are concerned, promises are made about better mileage and better grip, yet this seldom materializes in the real world. You can just imagine my apprehension when the local importer mentioned the longevity part! The only way, was to ride the tyres as hard as possible, for as many kilometres as I could pack in before having to feature this article. Included is a photo taken earlier today after almost 5000km of all terrain use. On the picture, one can see that the contact area has barely been compromised. Very impressive indeed. I have now used this set for 4 months at the time of writing and will continue to use them to the end of their life span. In conclusion, the Dunlop Trail Smart Max is exactly what I was hoping for. It adds an impact player that could well upset the local status quo. Especially on the longevity aspect, it seems that the Dunlop is going to deliver more than current options. I loved the feel on the road, even more so in spirited riding situations. I cannot fault it in general off-road adventure riding. The more popular Front 120/70R19 retails for R 1625,00 and the Rear 170/60R17 retails for R 1895,00. Combined with the durability aspect, this offers good value for money. You are then certain to buy into a heritage that has been built over many years. In this beautiful world of ours, trust is earned not given! !